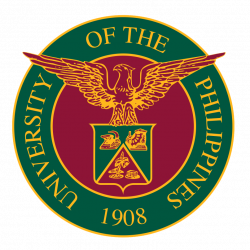 The University of the Philippines hosted on November 24, 2018, the first general assembly and forum of Akademyang Filipino, a gathering of the country’s thought leaders who aim to elevate the discourse on national issues. UP President Danilo Concepcion welcomed the Akademya’s trustees and members to the main auditorium of the UP Professional Schools in Bonifacio Global City, Taguig. According to Concepcion, the promotion of service to the people and to the nation was an objective shared by the University and the Akademya. “We must foster strategic thinking over short-sightedness, honest labor over opportunism, and shared effort over self-promotion,” he said. “Being among you I realize that I stand at the summit of Filipino intellectual, cultural, and moral achievement,” he said. 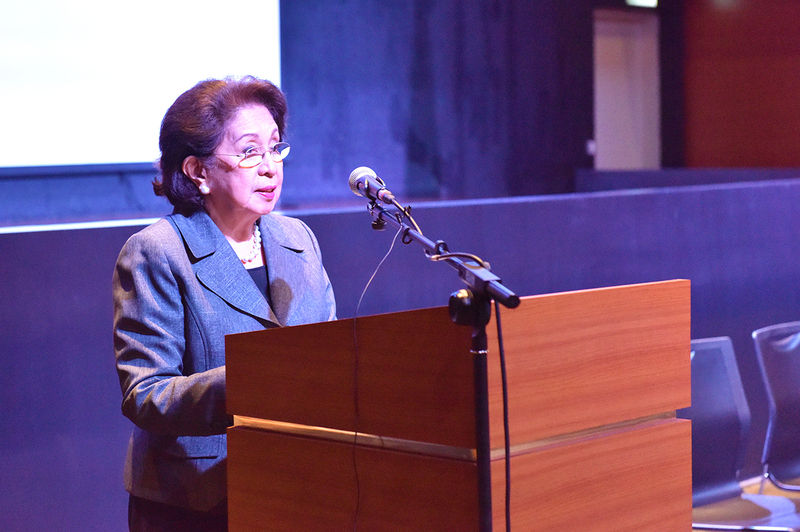 Concepcion greeted the Akademya: beginning with trustee Justice Antonio Carpio; and followed by chairman emeritus and National Artist for Literature F. Sionil Jose; trustee and National Scientist Angel Alcala; chairman, former Ombudsman and Justice Conchita Carpio Morales; Trustee Felipe Gozon; and members, former Chief Justice Hilario Davide Jr., former Prime Minister Cesar Virata, and former UP President Emerlinda Roman. 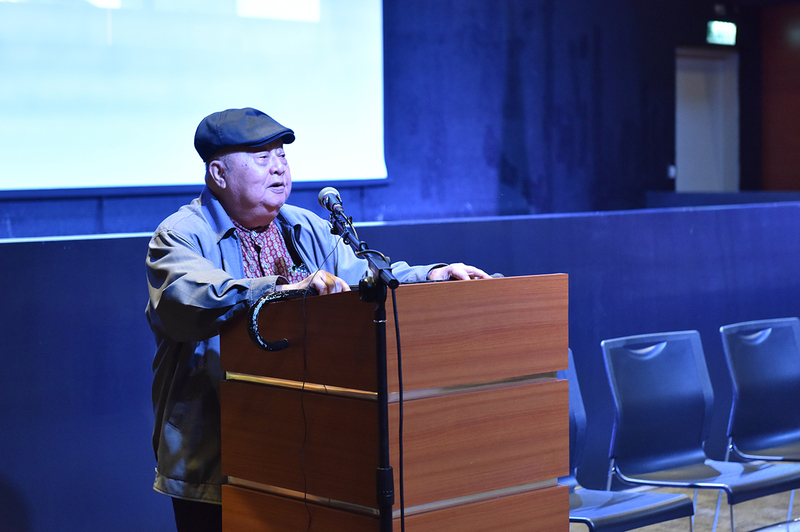 Jose made an appeal for “self-transcendent leadership” in his tribute to Akademyang Filipino co-founder, former UP President and Senate President, Edgardo Angara. Morales addressed the assembly for the first time, calling for “curated information and curative information” for the people. 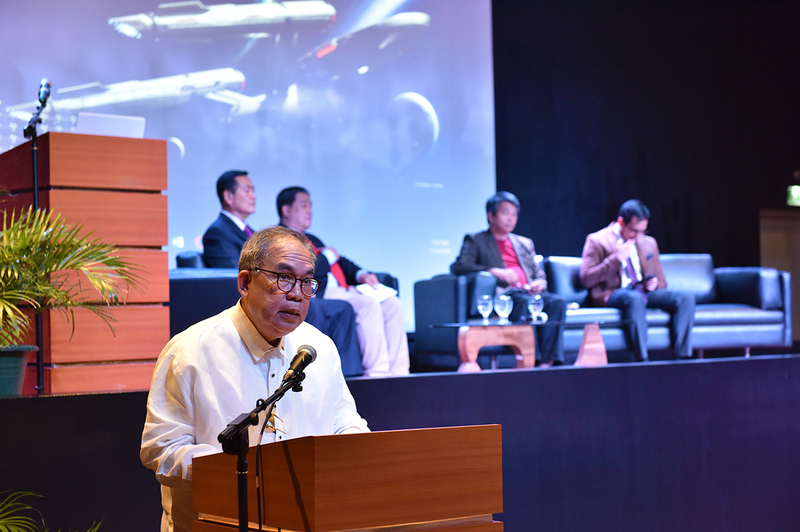 The public forum focused on defending Philippine sovereign rights in the West Philippine Sea. 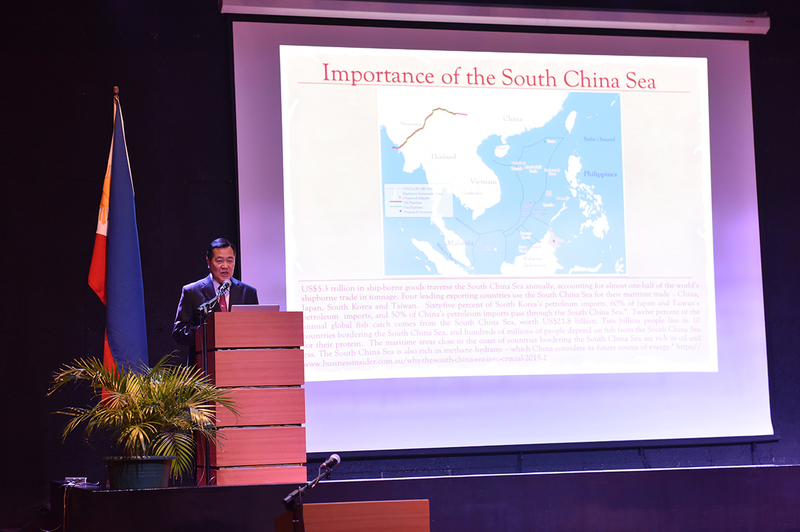 The Keynote speaker was Carpio who, in his speech, criticized Chinese sovereignty claims to areas of the South China Sea and the West Philippine Sea as false or fabricated. He explained how some of these areas are consistently part of historical maps of the Philippines and its zones of entitlements. Carpio encouraged Filipinos to strongly and explicitly protest against the false claims, and to make politicians accountable, especially during elections, for their stand on the issue. Akademya members and West Philippine Sea experts De La Salle University’s Renato Cruz de Castro, University of the Philippines’ Jay Batongbacal, and author and columnist Richard Heydarian, served as discussants in a panel. In their exchange, the current Philippine government stand on the disputes was described as “classic appeasement”; and a call was made for a clearer and consistent stand, signaling toward deterrence or a freeze in militarization, reclamation, and naval exercises in the disputed areas. Akademyang Filipino, inaugurated in February 2017, is composed of leaders in the arts, sciences, politics, industry, and professions. It includes national artists, national scientists, and the Philippines’ Ramon Magsaysay Awardees. 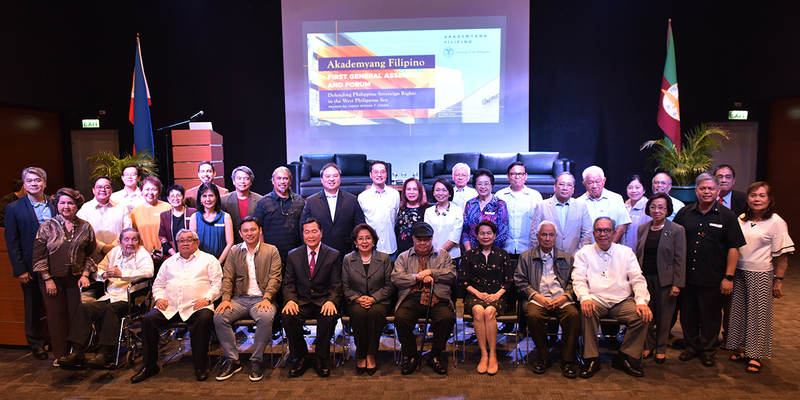 Apart from Jose, Morales, Alcala, Carpio, Dalisay, and Gozon, the academy’s trustees are Sonny Angara, Lydia Echauz, Doris Magsaysay Ho, and Ramon Magsaysay Jr.
Watch the replay of the forum here.